Self Cure Remedy details of Apply avocado paste for the care and relief of Dry Skin, including effectiveness and popularity scores of the remedy. 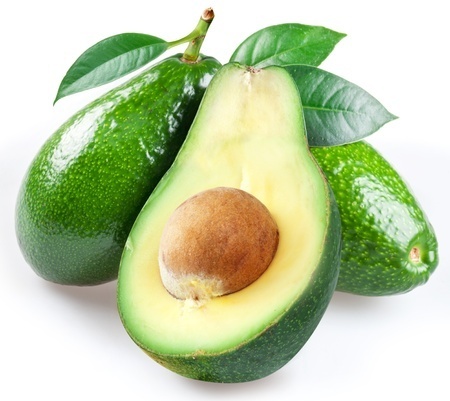 Avocado is packed with fatty acids, vitamins and antioxidants that help improve skin from the inside. Take a ripe avocado and mash it until it becomes smooth and creamy. Apply the paste on the face or other dry skin area and let it stay for 20 minutes. Rinse it off with lukewarm water. The self cure remedy of Apply avocado paste for the care and relief of Dry Skin has an effectiveness score of 2.7 and a popularity score of 6 on the self-cure system.